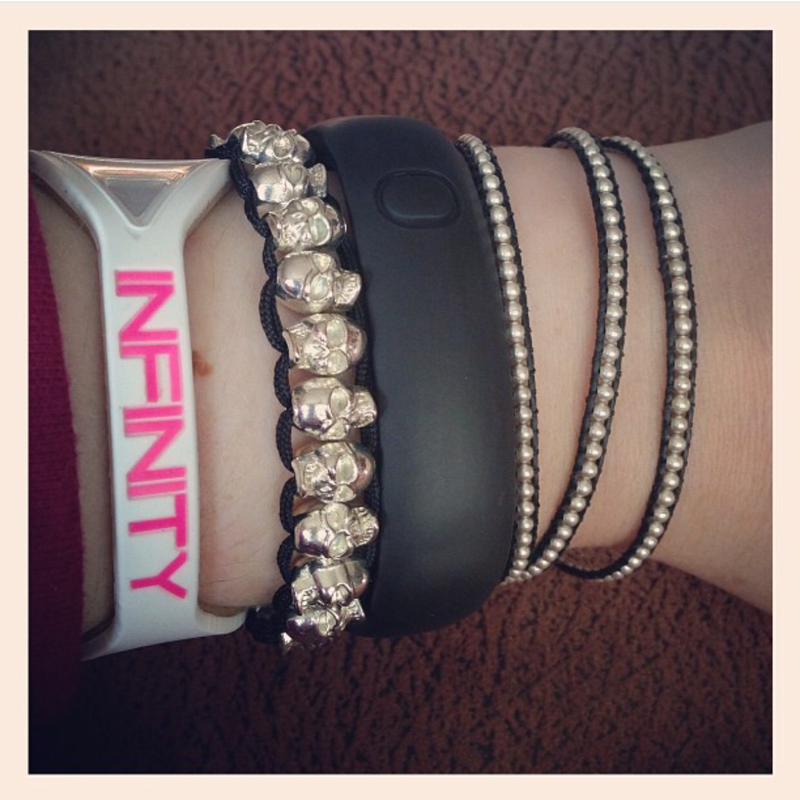 You probably know that I love my fitness trackers. 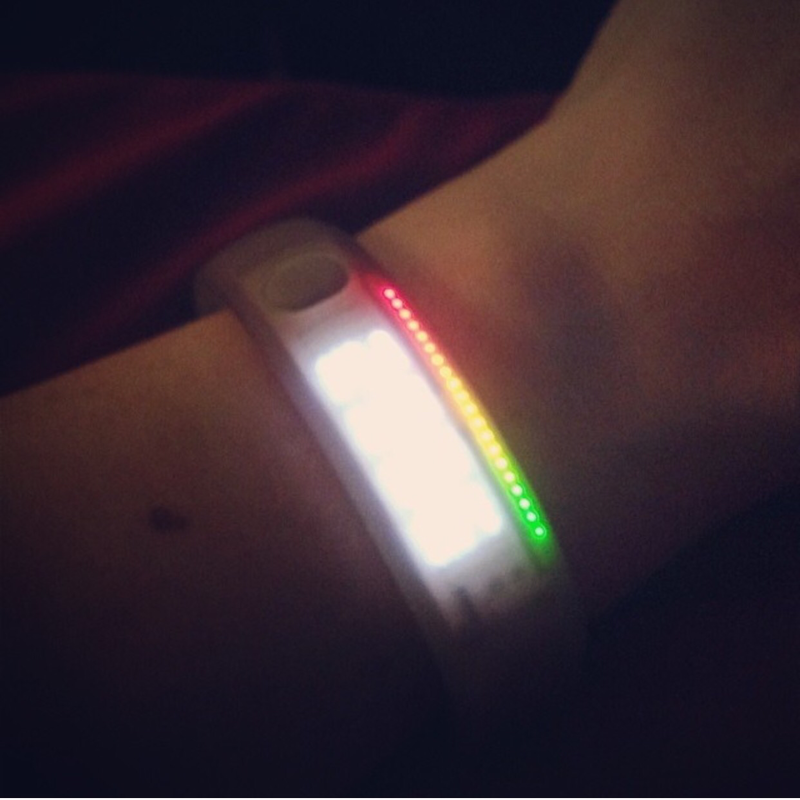 I jumped straight in there years ago, when Nike lit up the market with their FuelBand. I LOVED mine! But Nike replaced it, this time for the newly released white one. Until that stopped working. So they replaced that one too. 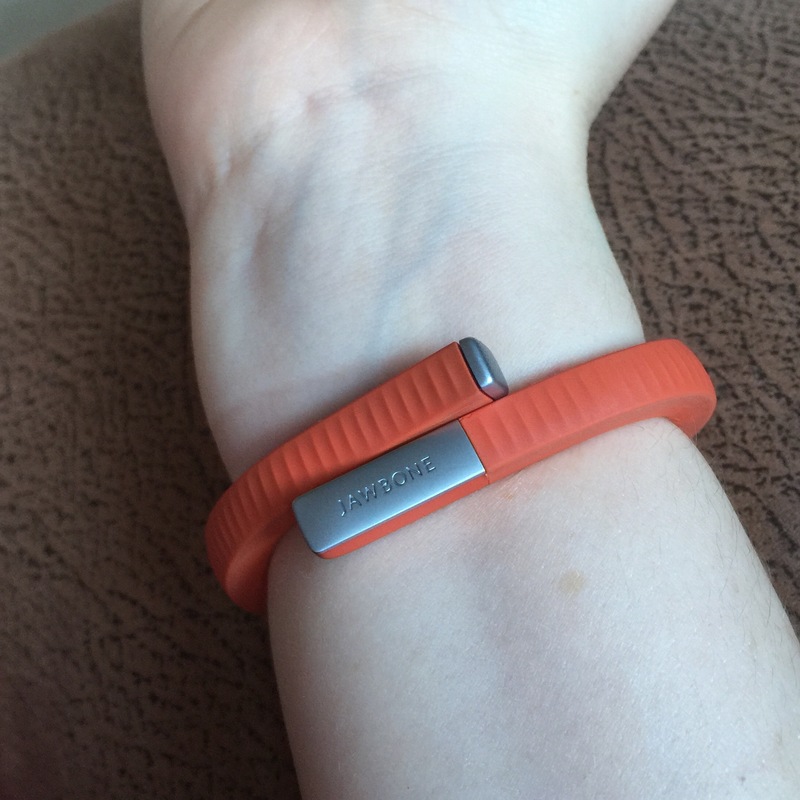 I’ve opted for the Jawbone UP 24. I’ve been wearing it for a few weeks now, and I love it! It’s a lil’ snug (thank you weight gain) but that will be temporary. It links to lots of apps that I use a lot, most importantly it links to MyFitnessPal and do it logs all of my food automatically! The battery life is around 7 days, it’s easy to charge and it charges quickly too. 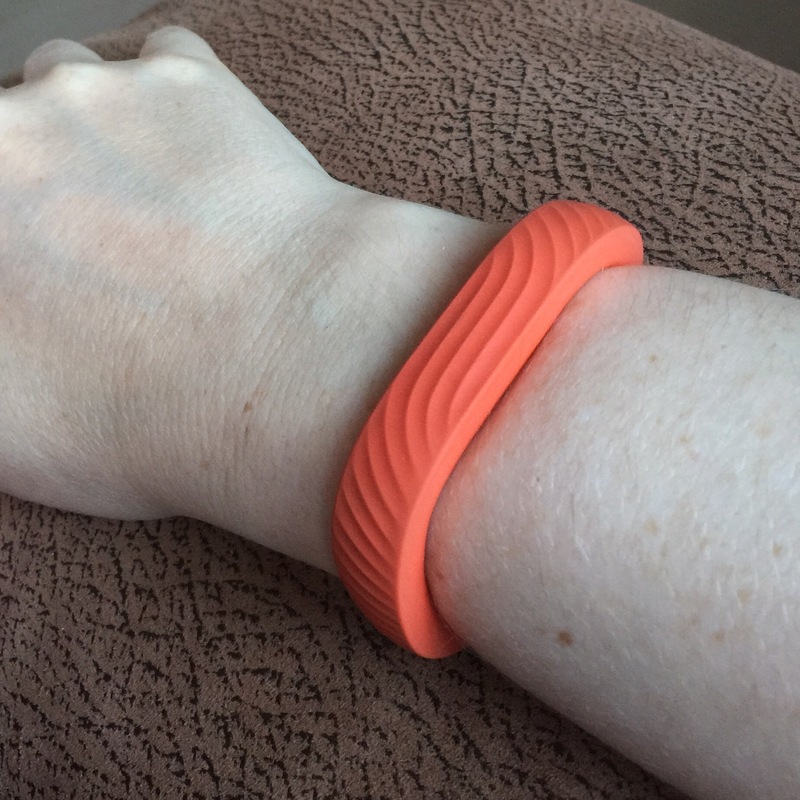 Does anyone else have an UP band, what do you think about it? Which is your favourite fitness tracker? Jesse and I love using the Up! Especially for the sleep tracker. 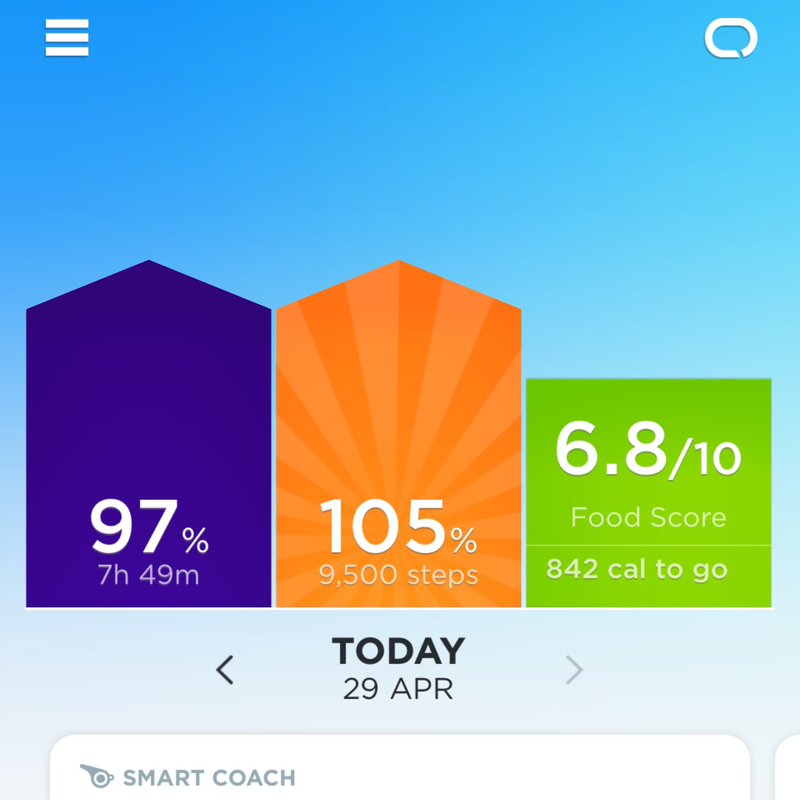 I’ve found the sleep tracker a real eye opener (if you pardon the pun)! I only use my Garmin for running and MyFitnessPal for food tracking. I have thought about getting a Fitbit for my sleep tracking but haven’t. I use the Garmin Vivofit but I’m very tempted by either the Apple Watch or the new Garmin smart watch. I just love my gadgets!